After years of dreaming about space, Eletha began interning at NASA—the place where science fiction becomes reality. 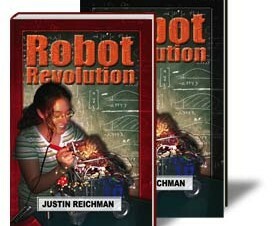 These days, she spends most of her time in the robotics laboratory at the Massachusetts Institute of Technology (MIT). 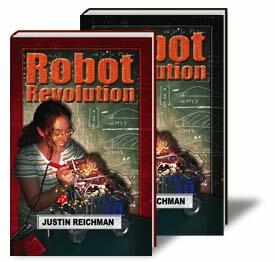 With a soldering iron in her hand, and a vision of the future in her mind, she designs and builds the robots of tomorrow.